Good Girl Gone Redneck: Fan Of The Paperback? Buy These! These books are finally out in paperback. I know you've been waiting. I'VE been waiting. So go forth and hit the links provided [affiliate links] below and you can grab your much-wanted paperback copies, stat! Maddy. Olly. The two of them appear to be star-crossed lovers. Maddy is sick. She can't ever leave her house. Ever. Then Olly moves in next door. She can't seem to stop thinking about him. Ever. You need these two in your life. 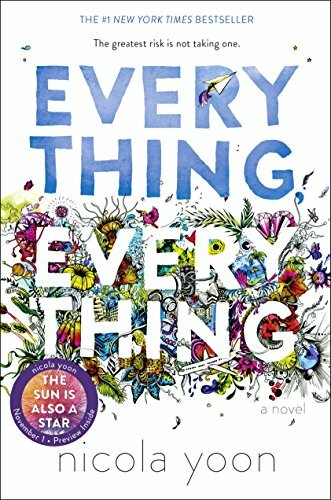 You need a copy of Everything, Everything at your bedside. Also? You need to read it before you go see the movie - and that's been out for a while. 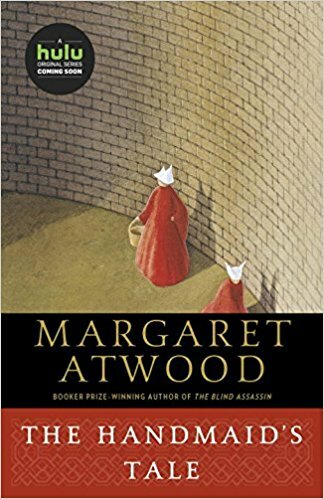 The Handmaid's Tale is on everyone's bookshelves these days. In today's world, people are going back to their high school reading requirements and picking this one up. Some for the very first time. (Don't worry - we won't tell your high school English teachers!) Many are also interested in watching the new series on Hulu, and wanting to read the book before they tune in. This paperback will travel with you wherever you go - since the likelihood of tearing yourself away from these pages is minimal. I've heard nothing but great things about this novel, and so finding out it's already available in paperback is wonderful news! 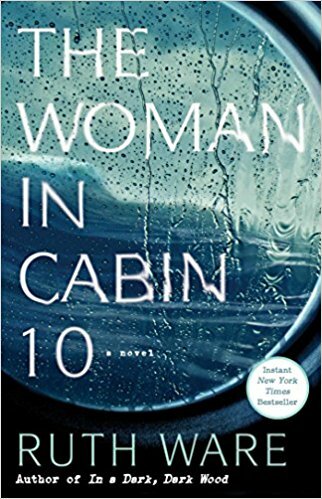 The Woman in Cabin 10 is a story filled with twists and turns and mysteries that will hold your attention and keep you reading until you figure out what's going to happen next! 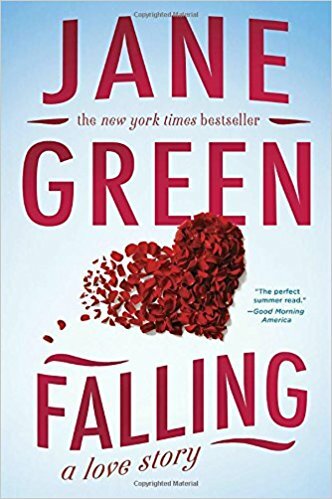 Jane Green has been a favorite author of mine for decades and I so loved diving into Falling. I enjoyed it even more once I knew that it held personal significance for her. Our primary character Emma finds herself unsettled and in the midst of an unexpected love story. It's an enjoyable read that's perfect for whatever you have planned for the summer. Green's latest, The Sunshine Sisters (not in paperback) just came out and I can't wait to get myself a copy. Been meaning to get your hands on Commonwealth and finding that you just haven't had the time to pick up a copy? The paperback is out and ready to be tucked away in your favorite purse, beach tote, or gym bag. 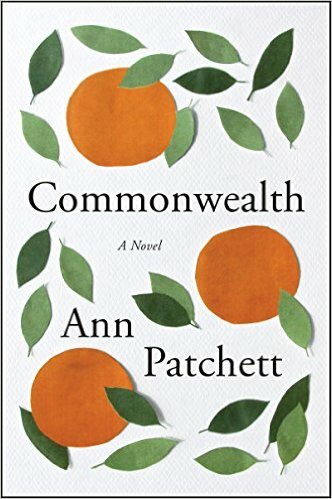 I've been a fan of Patchett's writing for quite some time, and I'm hoping to fall in love with Commonwealth as much as I've loved Run and Bel Canto (an ALL time favorite). 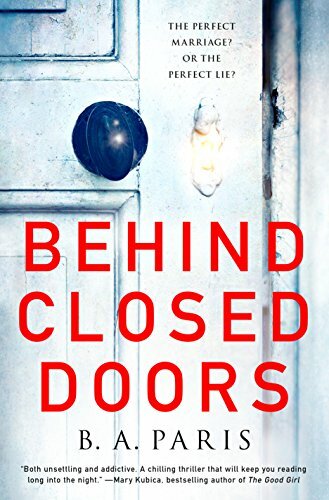 Can you wait until July 3rd to get your hands on Behind Closed Doors? Pre-order it today and it'll be on your doorstep just in time for the holiday weekend. It's a disturbing story that you'll love anyway. A true psychological thriller, this book is the kind of read that will likely leave you awake until you're done - or at the very least thinking about the book until you fall asleep and pick it up again the next morning. 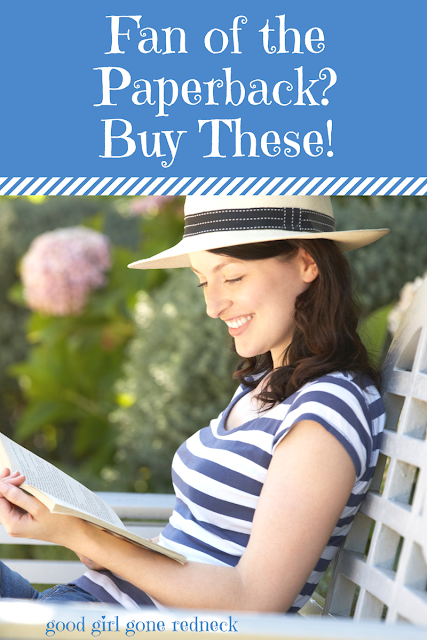 Looking for some more ideas of what you should be reading this summer? And be sure and let me know what you decide to read first! I haven't read any of these - might add them to my Winter reading list.